Kentucky Derby 2015; Five Steps To Get You There: Is the Kentucky Derby on your bucket list? Start planning for the 141st Kentucky Derby on May 2, 2015 now to make your trip to Churchill Downs a memorable one. We’ve outlined five steps to begin your journey to Churchill Downs for the 2015 Kentucky Derby. Getting to the 2015 Kentucky Derby is easier than you think! Follow our five steps to check the 141st Kentucky Derby off of your bucket list on May 2, 2015. To receive updates on when Churchill Downs releases tickets for the 2015 Kentucky Derby you must first fill out a simply form online. Once you’re officially on the 2015 Kentucky Derby Ticket Information List, details for the first jewel of the Triple Crown will be emailed to you by September 30, 2014 with information on purchasing 2015 Kentucky Derby tickets online. 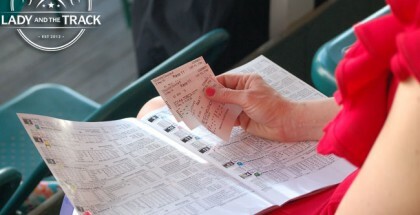 Beginner’s Note: Purchasing Kentucky Derby tickets also includes Kentucky Oaks Day tickets on May 1, 2015. It’s never too early to book your hotel room for the 2015 Kentucky Derby. Prices are steep and if you can work out a deal by putting a deposit down now at a Bed & Breakfast or vacation rental by owner you may be in great shape. Downtown Louisville has a number of hotel options, some fancier than others but all charming and somewhat historical to say the least. Beginner’s Note: If you’re worried about booking a hotel room before you officially have your 2015 Kentucky Derby tickets in hand, don’t be. The form mentioned in Step 1 above is foolproof and tried and true. If for some reason the system fails you, there are plenty of tickets on Craigslist once the tickets are released. There are several farm tours and bourbon tours that should not be missed during your visit to Louisville for the 2015 Kentucky Derby. We highly recommend taking an extra day off of work to take a tour. 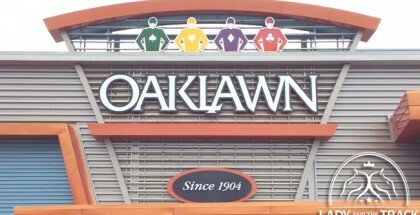 There are also several parties and events that take place the Thursday before the Kentucky Oaks, most of which will benefit Thoroughbred aftercare or support injured jockeys. 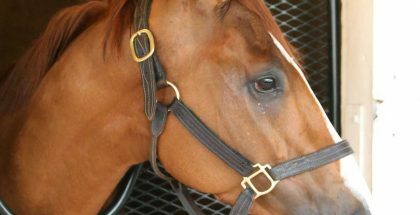 This is a great way to mingle with owners, trainers, and jockeys that may even have a horse or two running in the 2015 Kentucky Oaks and 2015 Kentucky Derby. Even the local restaurants will host parties and events early in the week to get into the spirit of the 2015 Kentucky Derby. It’s best to get to Louisville early and enjoy the perks! It’s never too early to start planning your 2015 Kentucky Derby outfit. If you have a specific look in mind, discuss your options with a hat designer now to make your dream a reality. Most people get to the Kentucky Derby and Kentucky Oaks only once in their lives so it’s more than okay to go full force with the fashion! You won’t regret it. Beware of the Julep! We have seen it ourselves first hand. The mint julep is a must when you’ve waiting your entire life to attend the Kentucky Derby. You must know that they are strong and if you arrive to Churchill Downs early to take photos and find your seats for the 2015 Kentucky Derby, hold off on the mint juleps until the end of the day. 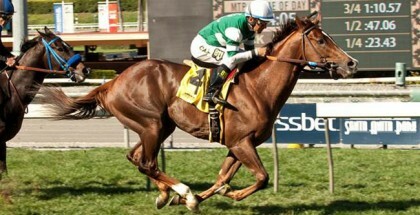 It would be a shame to make it all that way and forget the entire race over a silly little mint julep! Beginner’s Note: Bring cash to Churchill Downs. You’ll find it easier to grab a drink on the fly instead of waiting in long lines at the bar.